Ever since season three began, Riverdale has been talking about The Farm and its not-yet-seen leader, Edgar Evernever. Despite not yet actually appearing on screen, Edgar has already proven himself to be a particularly influential character. He's got Alice Cooper completely brainwashed (she donated all of Betty's money to The Farm) and his power in the town only seems to be growing. 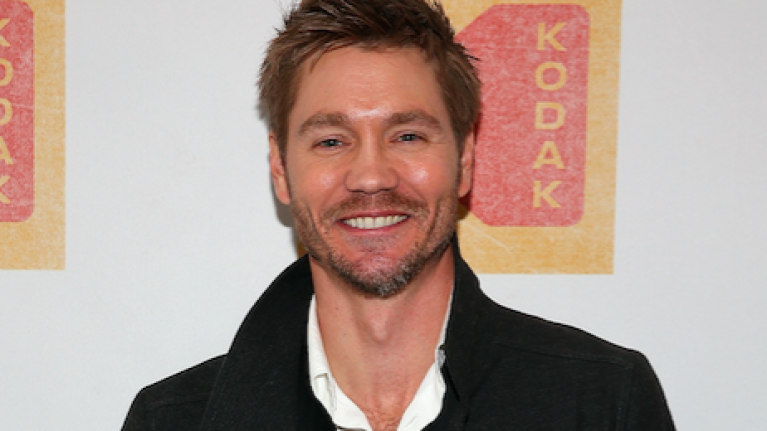 And it looks like fans will soon be meeting Edgar Evernever, as One Tree Hill's Chad Michael Murray has joined Riverdale "enigmatic" leader of The Farm. "As the enigmatic leader of the cult-like Farm, Edgar arrives in Riverdale to spread his teachings and heal the ravaged soul of this once wholesome town. "Edgar is a charming, handsome guru, but is he hiding a more sinister agenda?" If we had to guess, the answer to that last bit is most definitely - it seems like everyone in that town has some kind of secret. The news comes as it was revealed Josie McCoy may be leaving Riverdale. Late last month, it was announced that Riverdale - the CW drama inspired by the iconic comic book series - would be getting another spin-off. A pilot order was given to a series based on the Archie Comics character Katy Keane, a fashion-legend-to-be, and her pals as they "chase their twenty-something dreams in New York City". Now, it has emerged that Josie McCoy - who has been played by Ashleigh Murray since Riverdale began in 2017 - is headed to the Big Apple to follow her musical dreams. Or, well, an older version of Josie will be, as the show takes place "years" after Riverdale High. If Katy Keane gets picked up for series, Murray will be leaving Riverdale.